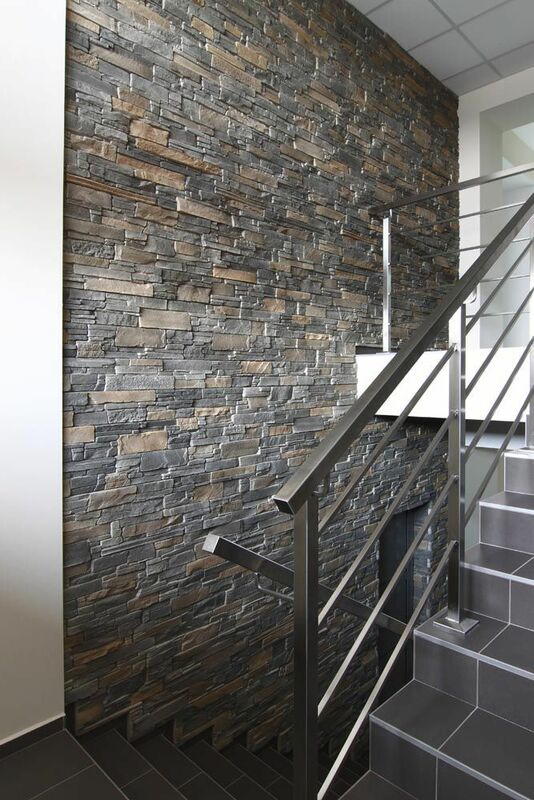 Concrete wall cladding / interior / for facades / natural - CHARACTER® NATURE : MARSEILLE - STEGU SP. Z O.O. CHARACTER® NATURE : MARSEILLE STEGU SP. Z O.O. 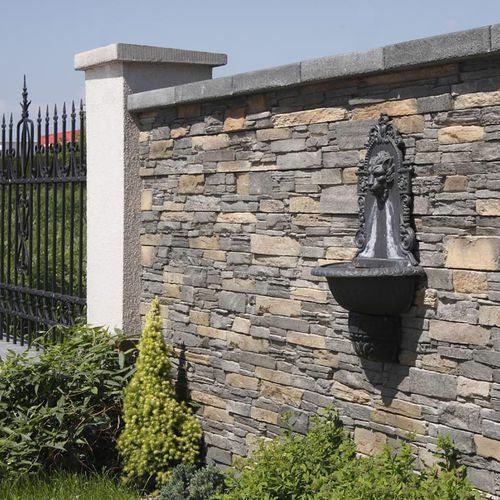 Decorative stone is a timeless material for facades, having been used in buildings erected across many eras and cultures. 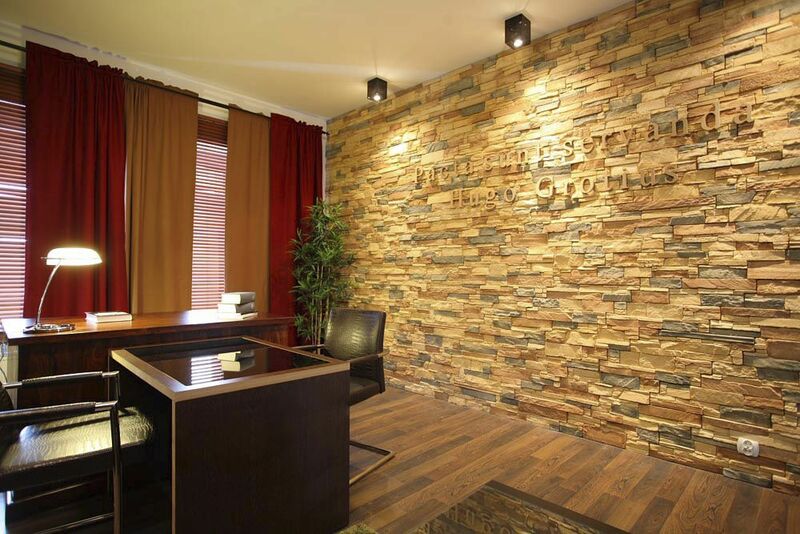 Regardless of the building’s shape, design or color scheme, decorative stone visually warms up its appearance. Character brand stone panels faithfully re-create the original charm of stone architecture together with its natural durability. The panels’ rich spectrum of shapes, colors and textures encourage you to take a fascinating journey into the architecture of civilizations that arose in hot and sunny lands. 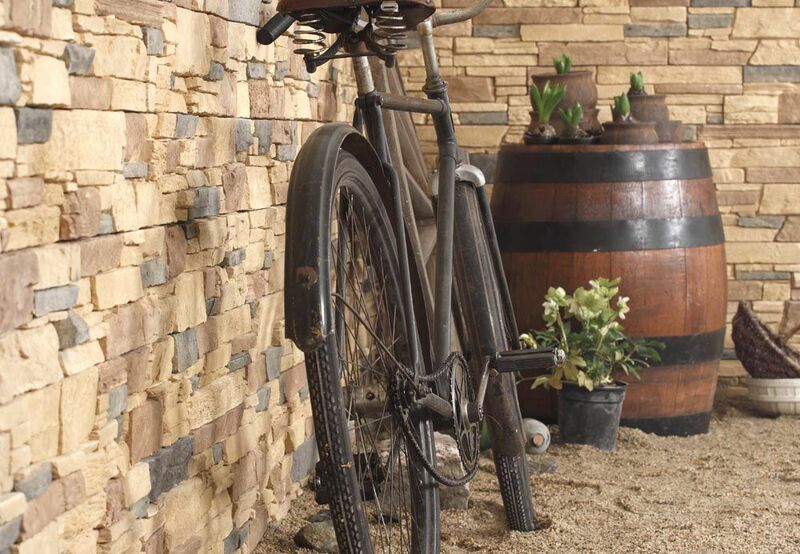 The stone panels in the Character Nature collection have a wide range of uses – as decorative elements in fences, building plinths or entire building exteriors as well as in bold interior designs. 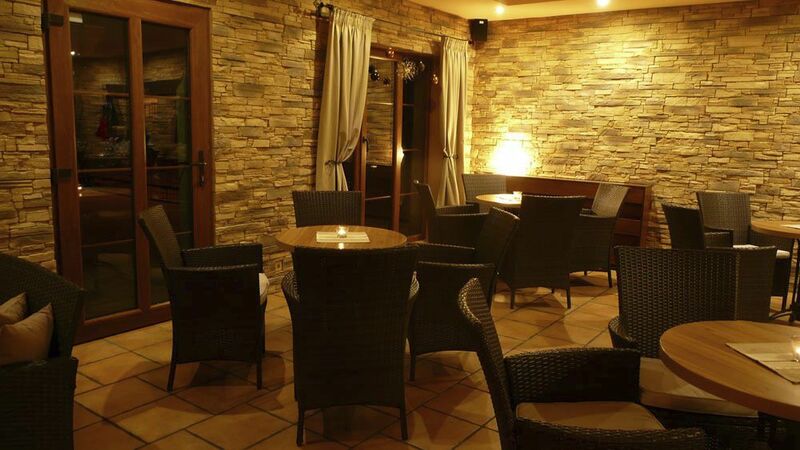 The concrete panels are resistant to frost and changeable atmospheric conditions, thus they guarantee durability and long-lasting retention of their physical characteristics.